As interim school superintendent, Eve (Rimes) trims budgets and now she’s in her hometown where it’s personal. 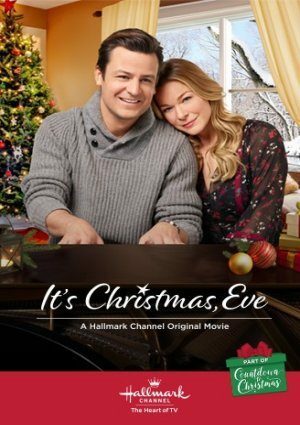 Her handsome neighbor Liam (Hines) is a music teacher and Eve feels his program must be cut. But luckily her friend is married to an IT guy, who’s created a website for donations directly to save the arts program. Launched during the tree-lighting ceremony where Liam’s students will perform, the website could provide the Christmas miracle the town needs. Already the universe is cooperating. Eve is back home and she, Liam, and his daughter look like they might be celebrating many a future Christmas.